We got some exciting news at the Beachbody Success Club trip in Cancun! Beachbody will be releasing a new line of supplements meant to enhance your experience called Beachbody Performance. Other than Shakeology and E&E I have not really used additional supplements, but I am excited to try them and see what it's all about. 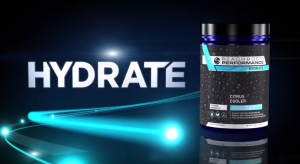 Beachbody teamed up with Harvard trained scientists who have been testing and studying new cutting-edge research on sports science, exercise physiology, and nutrition research. This line of supplements contains scientifically proven performance enhancing ingredients and plant-based nutrients intended to help you maximize your exercise performance, and help your body to recover in a safe, natural, effective way. One thing that I would like to point out here as well is that there are NO ARTIFICIAL colors, flavors, sweeteners, or preservatives in these products. This is something that is extremely important to me as well as many of my challengers! Customers are able to order these products individually, or as a package all together. 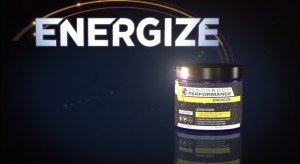 Energize is a pre-workout that improves intense exercise performance, increases energy and endurance, and sharpens focus and reaction time. Hydrate is used during your workout. It supports hydration during exercise, replaces electrolytes lost during exercise, fuels working muscles, and improves endurance. 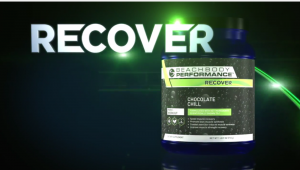 Recover is used post-workout. Recover speeds muscle recovery, promotes lean muscle synthesis, combats exercise-induced muscle soreness, and improves muscle strength recovery. Recharge is taken at night before sleep. It supports overnight muscle recovery, improves overnight adaptation to exercise, promotes lean muscle synthesis, and reduces muscle breakdown. 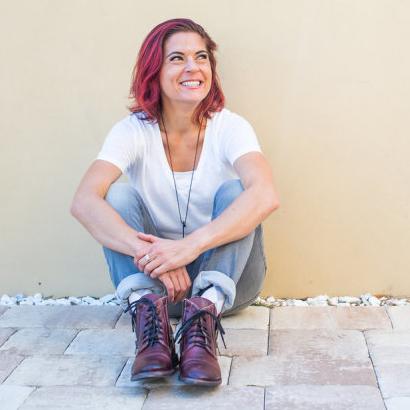 The understanding I have about these products are that they are going to aid in building our muscles, reducing muscle soreness, and giving our bodies a little extra boost to build, and recover faster. Like I said before, I at this point do not use many supplements, but I am looking forward to testing them out to see if they actually make a difference. Don't worry, I will be sure to give you my honest opinion when actually do get to test these out! If you are like me and already drinking Shakeology it is safe to use these supplements in addition, but for the best results, they are not to be mixed in with your Shakeology...good to know! 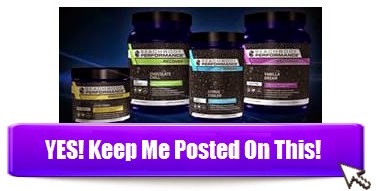 If you want to be the first to know when Beachbody Performance becomes available, or any news that comes out click below!